If your vehicle is 3 years or older you are required by law to have an annual safety check, commonly known as an MOT. The purpose of the MOT is to ensure the vehicle meets the minimum safety level required by law. During the MOT the tester will conduct an inspection and a comprehensive series of checks around the vehicle, including the interior, exterior, under the bonnet and under the vehicle. If the vehicle passes all MOT checks, a VT20 MOT certificate is issued. However, if the vehicle fails its MOT checks, a VT30 document is issued. Items that aren’t quite a failure, but will require future attention are listed as ‘advisory’ items. Call one of our stores listed below to book now! MOT tests can be carried out on your car up to one month prior to the expiry date of an existing UK MOT certificate*. On passing the MOT test, the vehicle will receive a certificate valid from the date of expiry of your existing MOT certificate. 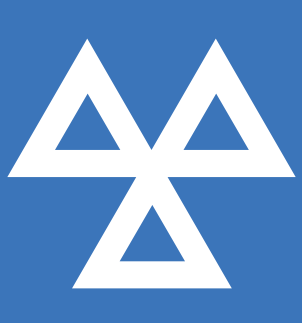 All UK cars three years old and over require a valid MOT certificate by law. The contents and standards required are set by the Vehicle Inspectorate. Should your vehicle require any repair work, we will always quote you in advance and seek your full approval before undertaking any work. Best prices on repairs – guaranteed! We will beat any main dealer price on MOT repairs. If you already have a quotation for MOT repair work from a vehicle main dealer, please supply proof of details and we will beat their quote accordingly. (All competitor quotations will be verified before we quote). 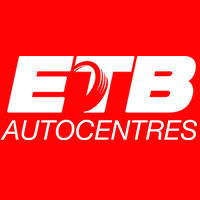 MOT testing & Car servicing is available from our stores in any of the following areas.